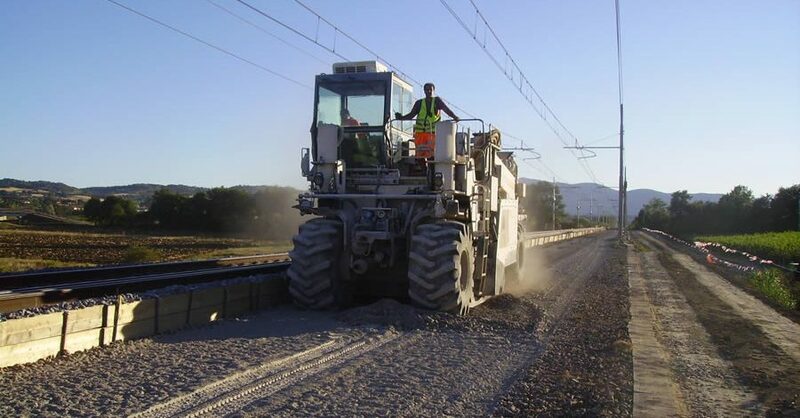 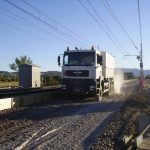 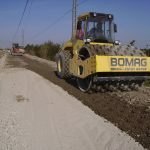 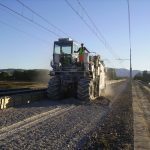 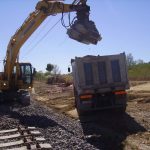 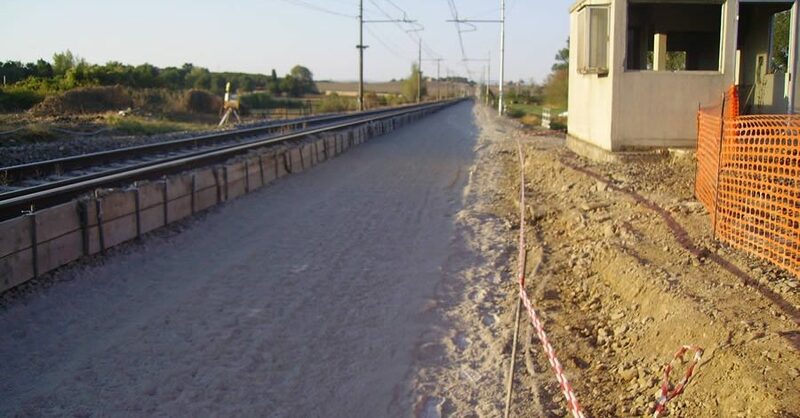 Schedule Consolidation works of soil under the rail by a cement and resin treatment with the join layer's milling, section Chiusi - Panicale between km 169+400 and 171+500 km, even - odd rails, of Roma - Firenze line. 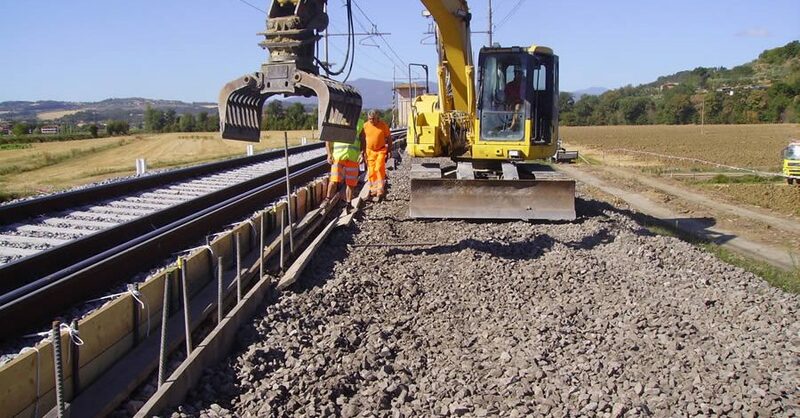 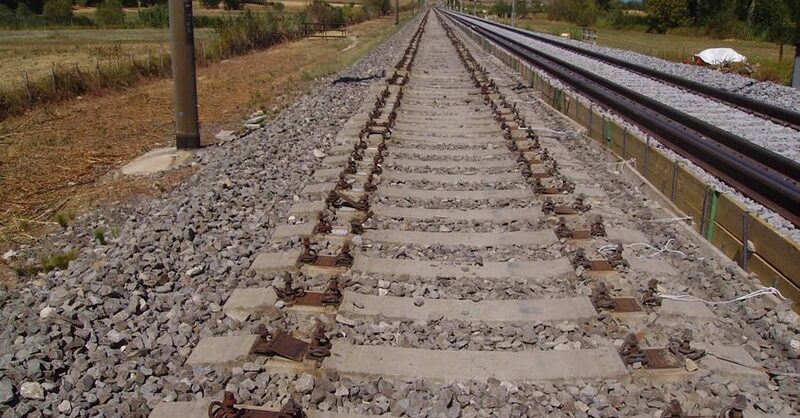 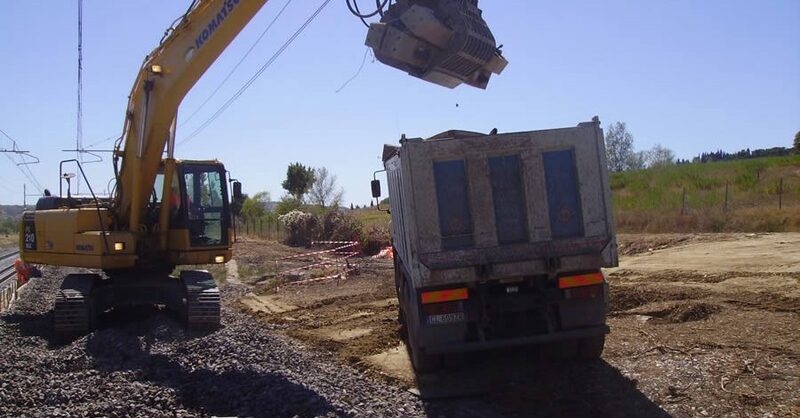 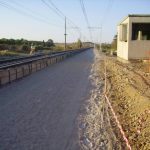 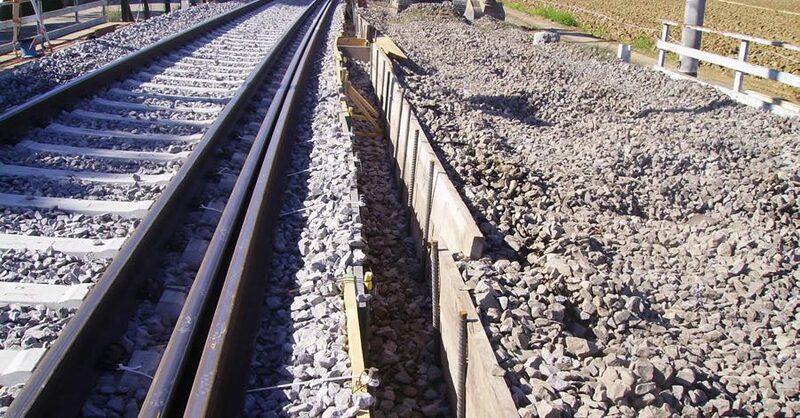 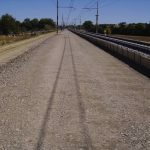 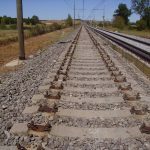 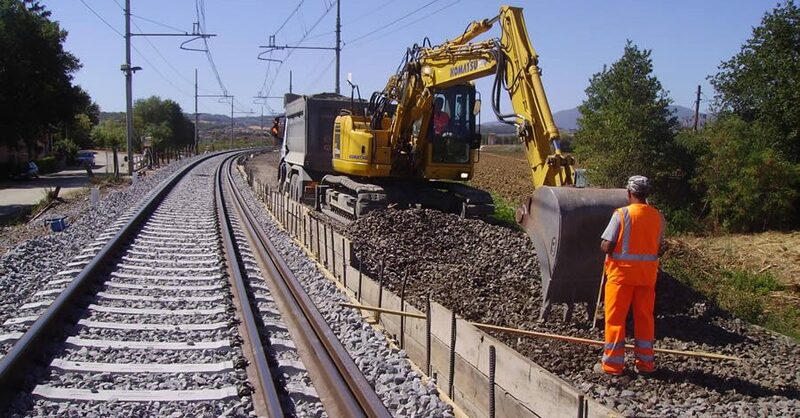 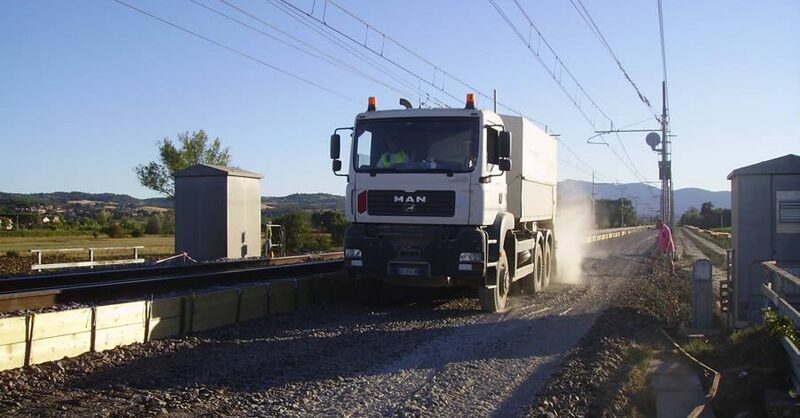 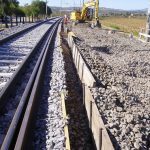 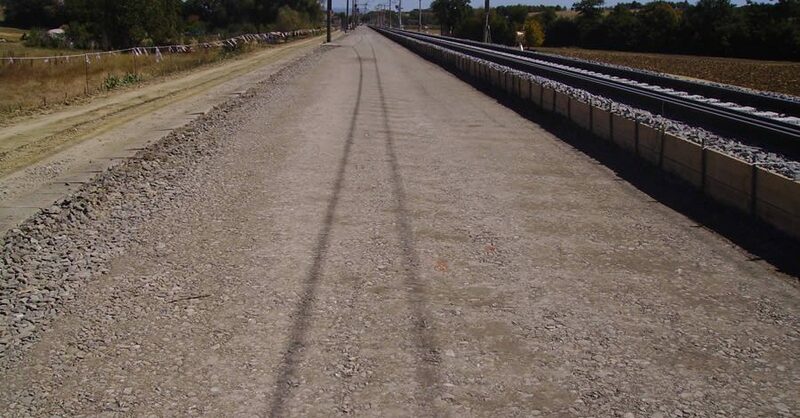 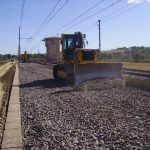 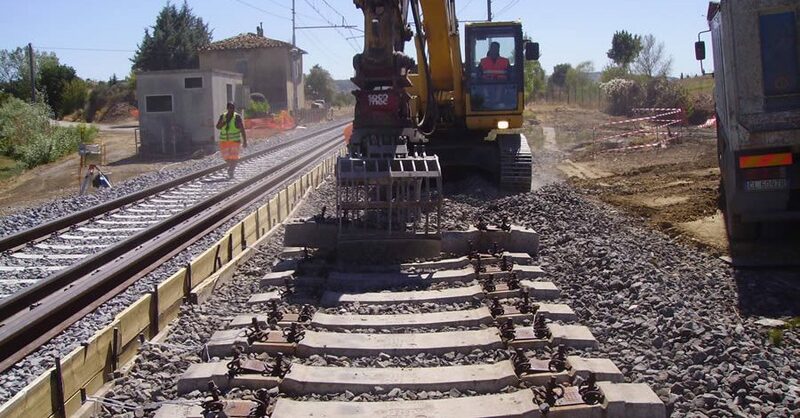 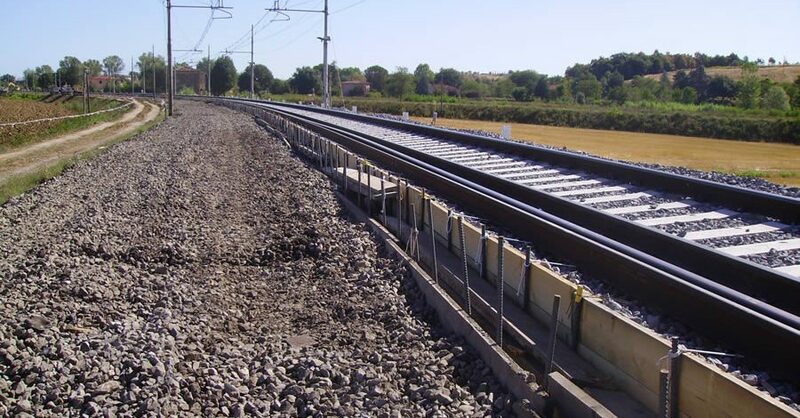 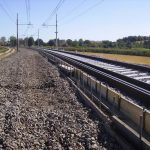 Consolidation works of soil under the rail by a cement and resin treatment with the join layer’s milling, section Chiusi – Panicale between km 169+400 and 171+500 km, even – odd rails, of Roma – Firenze line. 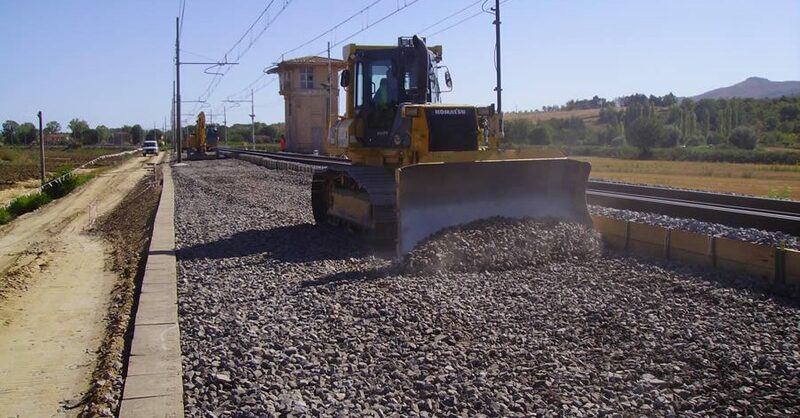 Contractor RETE FERROVIARIA ITALIANA S.p.A. Start of works 01/08/2012, completion date 20/08/2012.